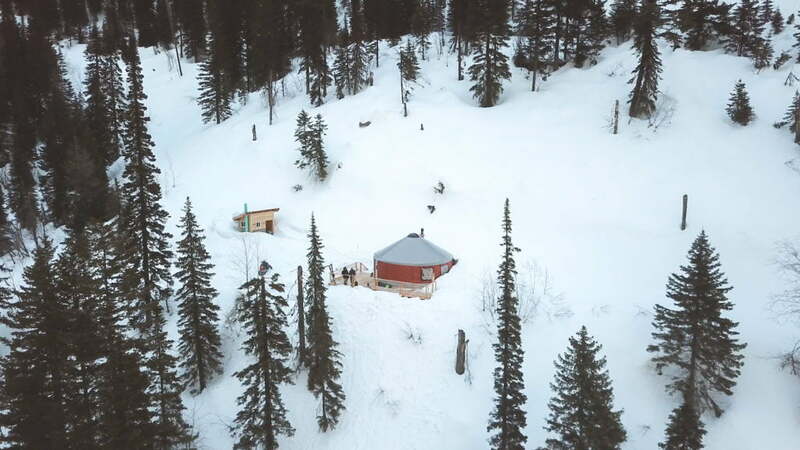 Summary: Missoula's Landon Gardner and Aaron Deskins have opened a new backcountry yurt near Montana’s Jewel Basin recreation area. 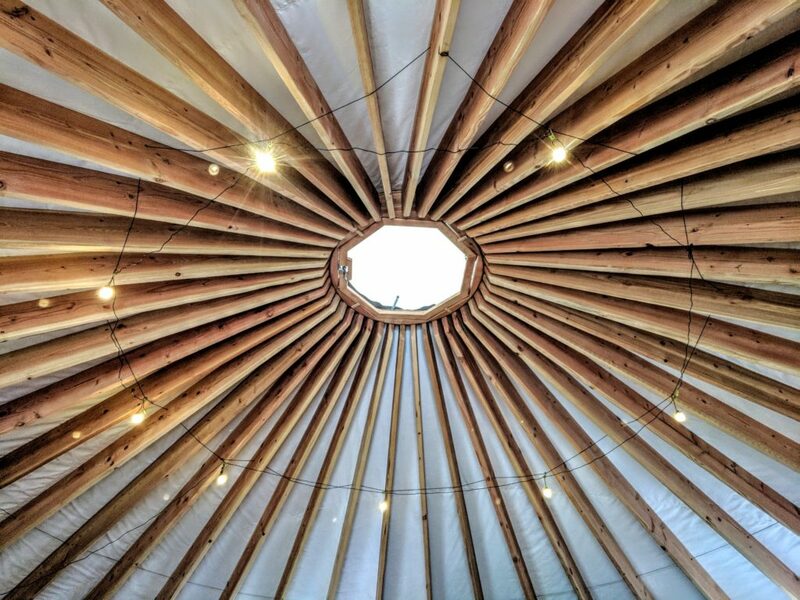 The Jewel Basin Yurt is available year-round to rent and provides direct access to the Jewel Basin. 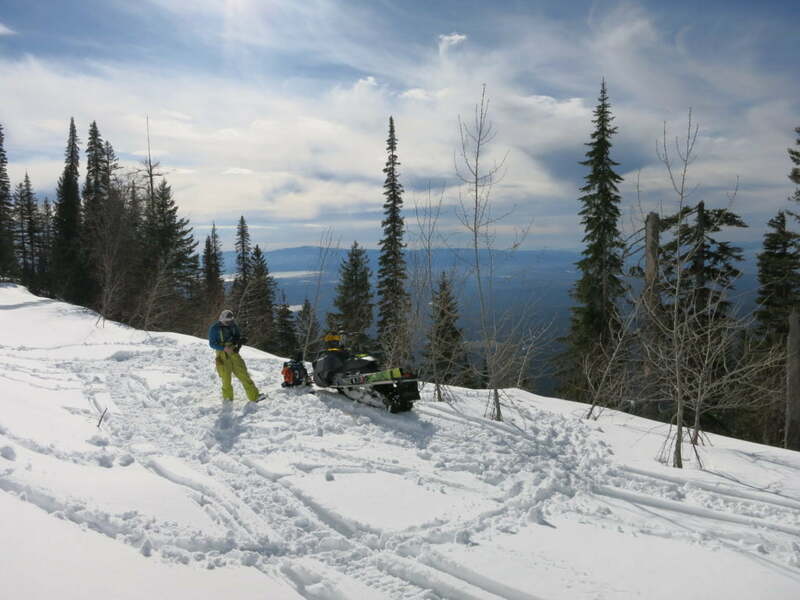 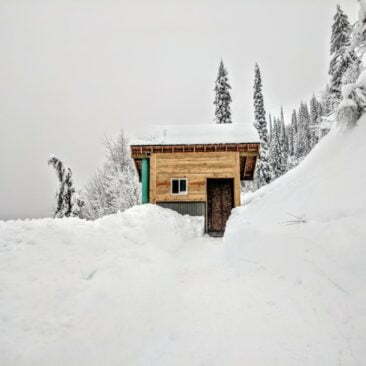 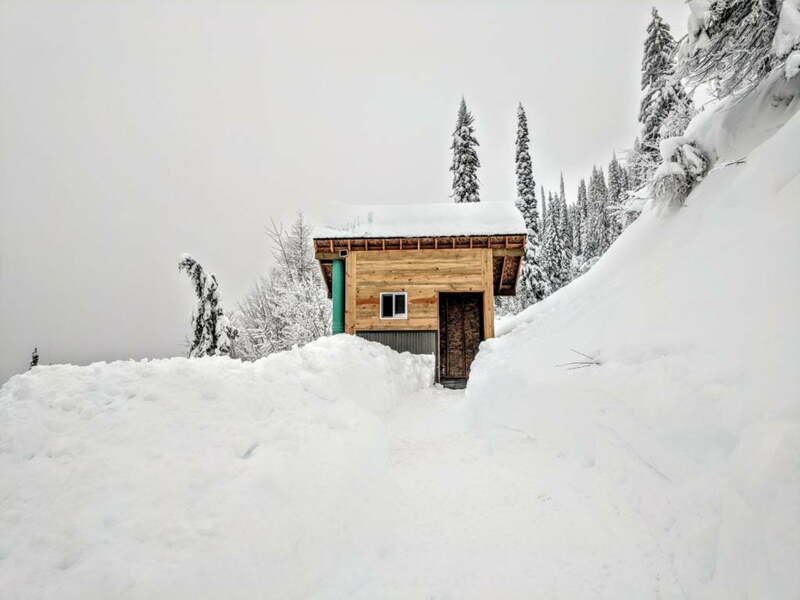 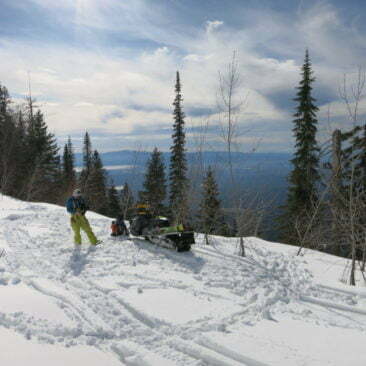 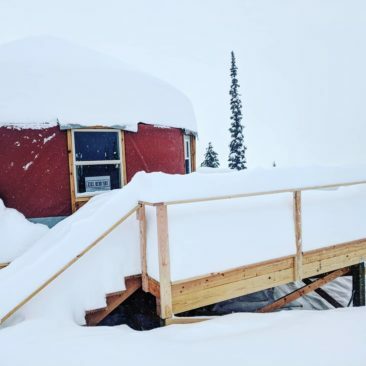 KALISPELL – Two Missoula skiers in their first year of opening a backcountry yurt together say they have been blessed with an epic winter. 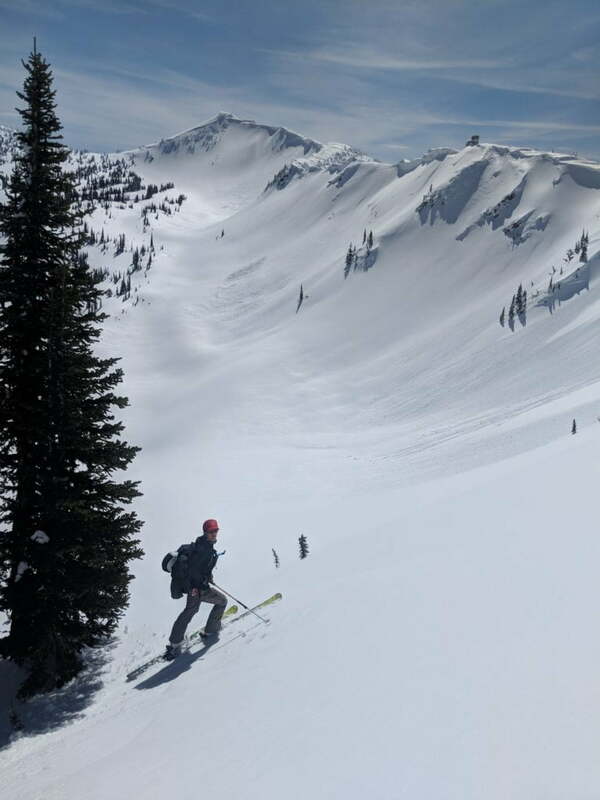 Missoula residents Landon Gardner and Aaron Deskins, both lifelong skiers, are now alpine business partners. 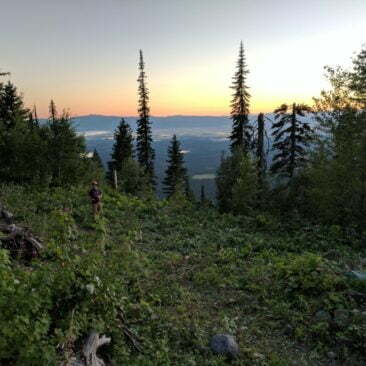 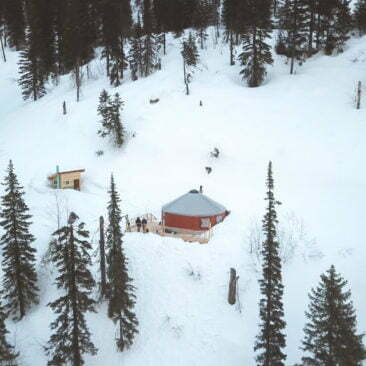 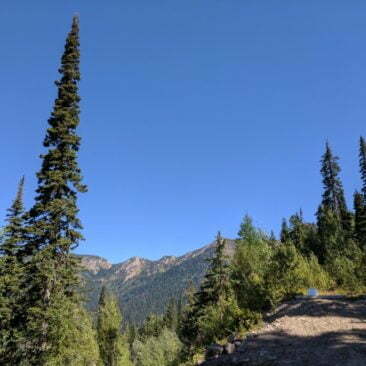 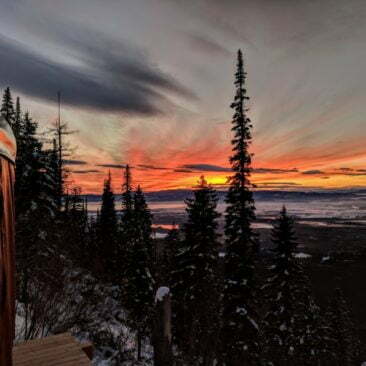 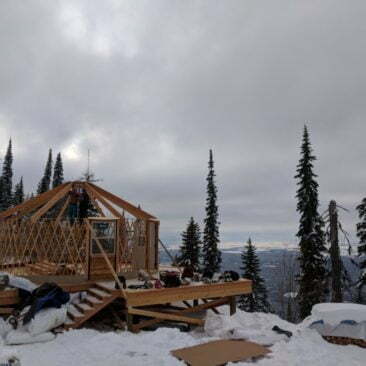 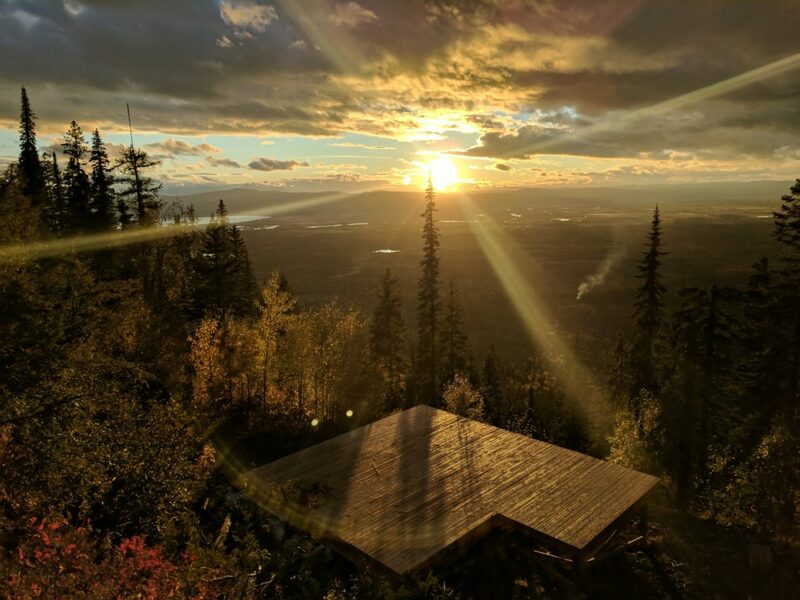 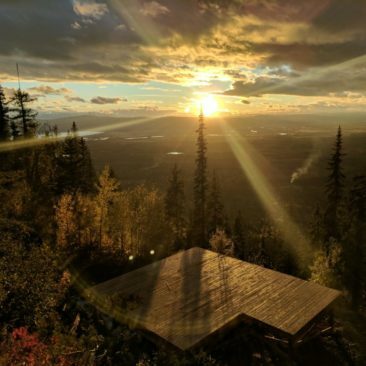 The two have opened the Jewel Basin Yurt – an off-grid yurt that sits at an elevation of 5,000 feet, nestled in the northern range of the Swan Mountains in Flathead County just above Bigfork. 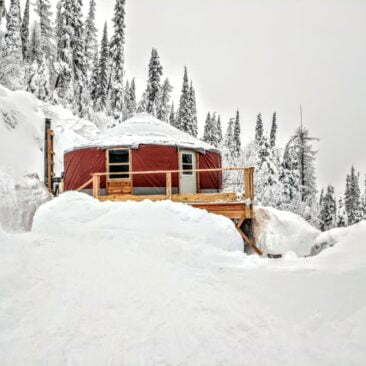 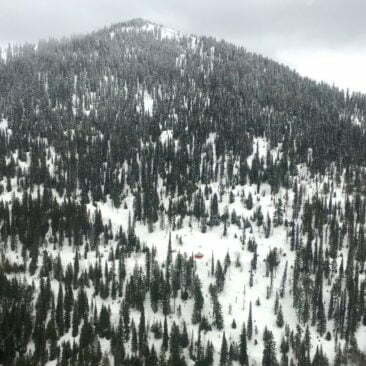 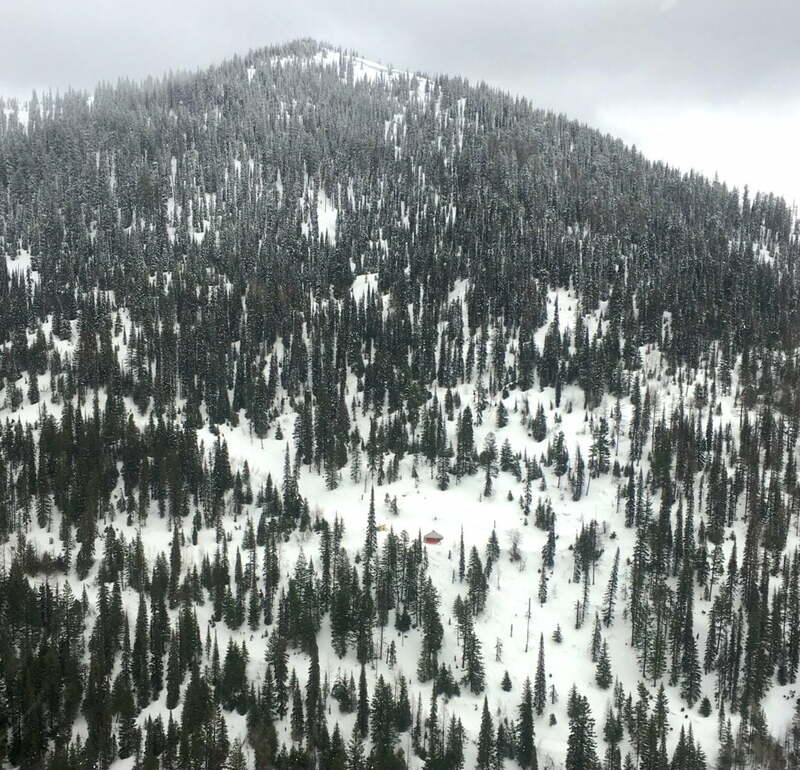 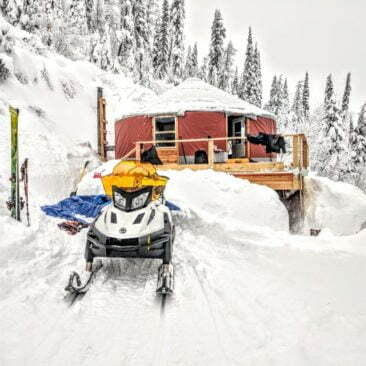 It’s the only year-round yurt in the Swan Range. 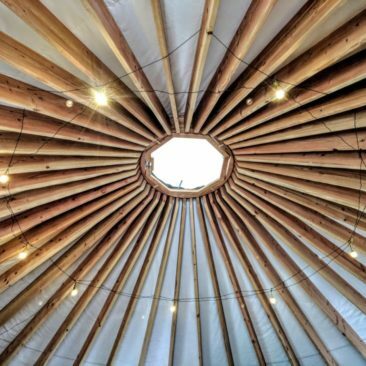 Measuring 24-feet in diameter with 452 square feet of living area, the yurt sleeps up to eight people. 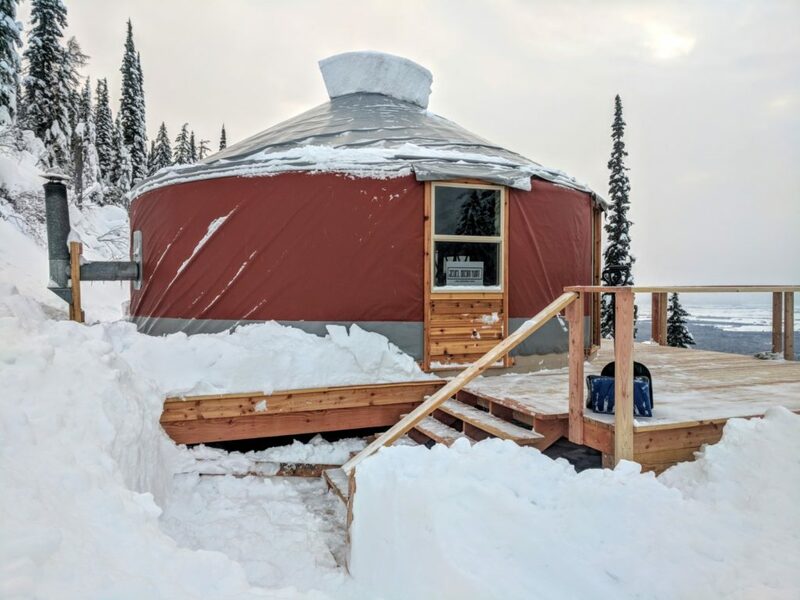 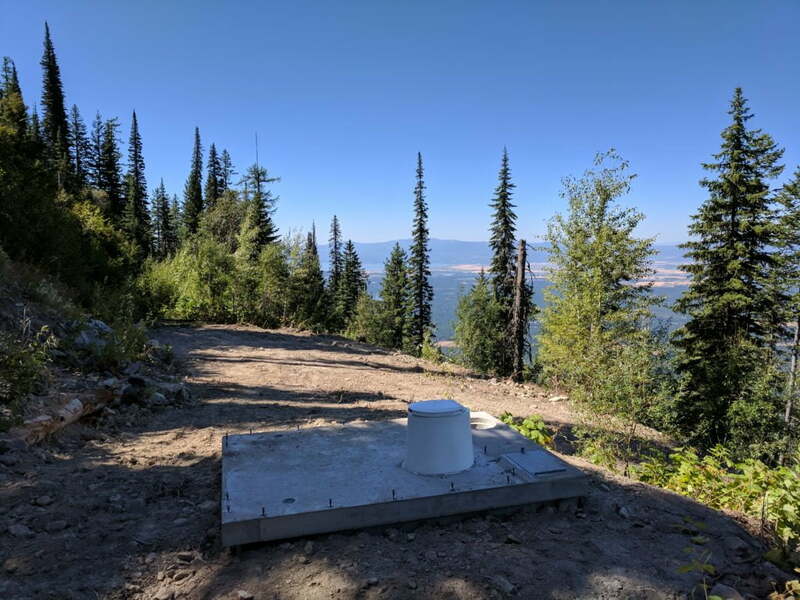 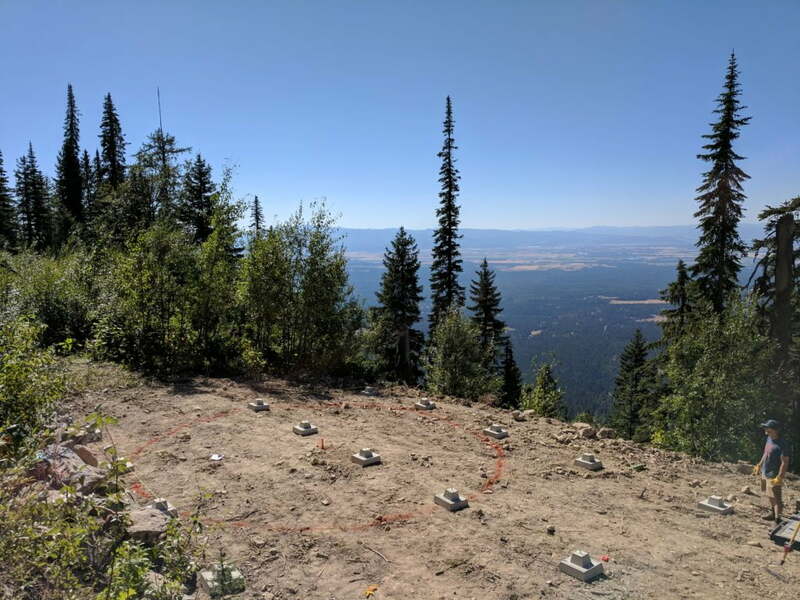 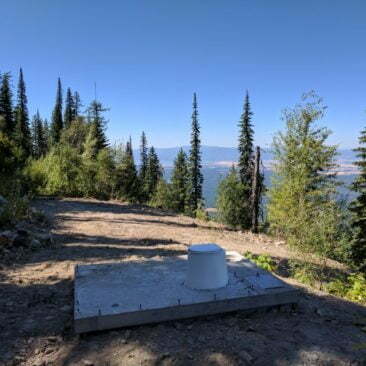 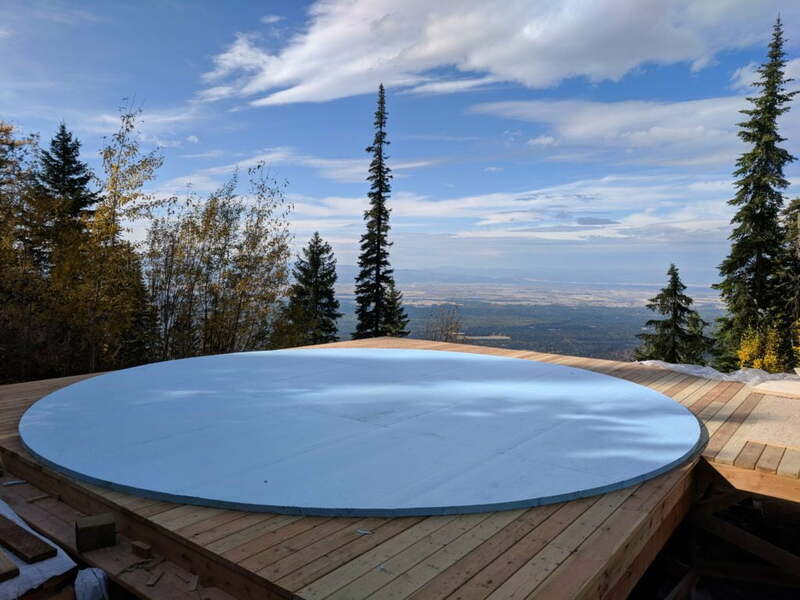 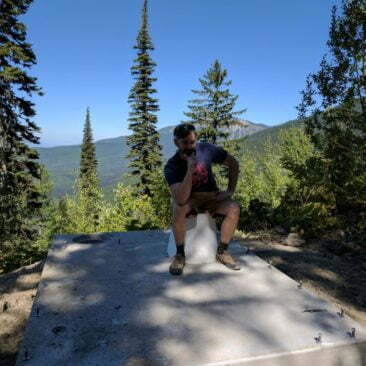 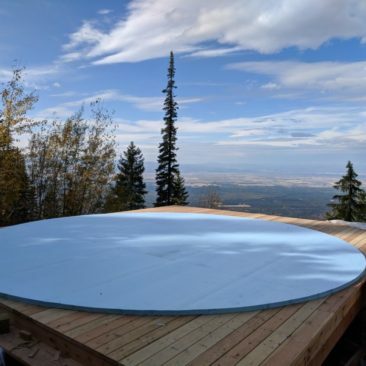 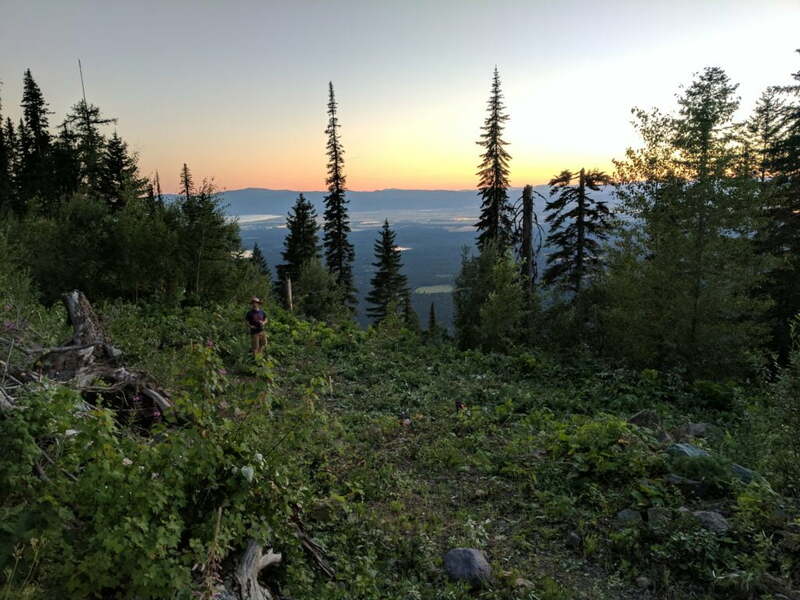 Designed by Missoula’s Shelter Designs, the yurt provides direct access to Noisy Basin and the Jewel Basin recreation area and its 35-plus miles of summer trails, 27 lakes and 16 alpine peaks. 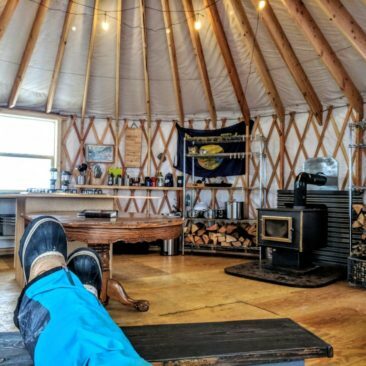 The yurt is outfitted with a five burner cook stove and wood fireplace. 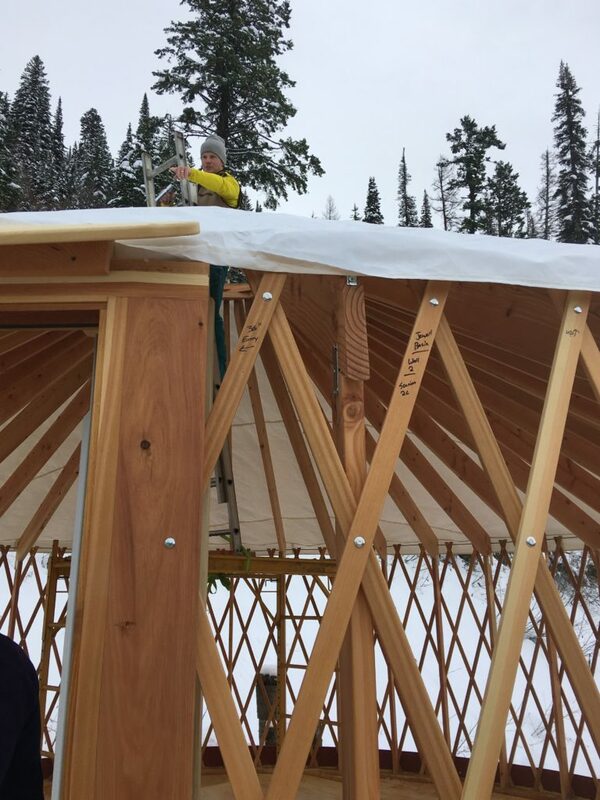 Its ceiling, floor and walls are insulated for all weather conditions. 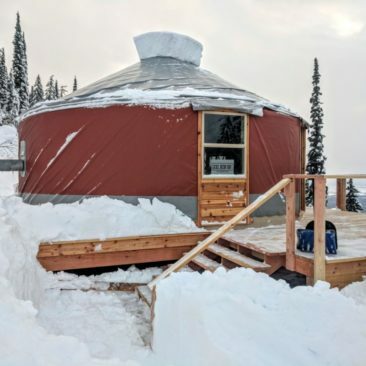 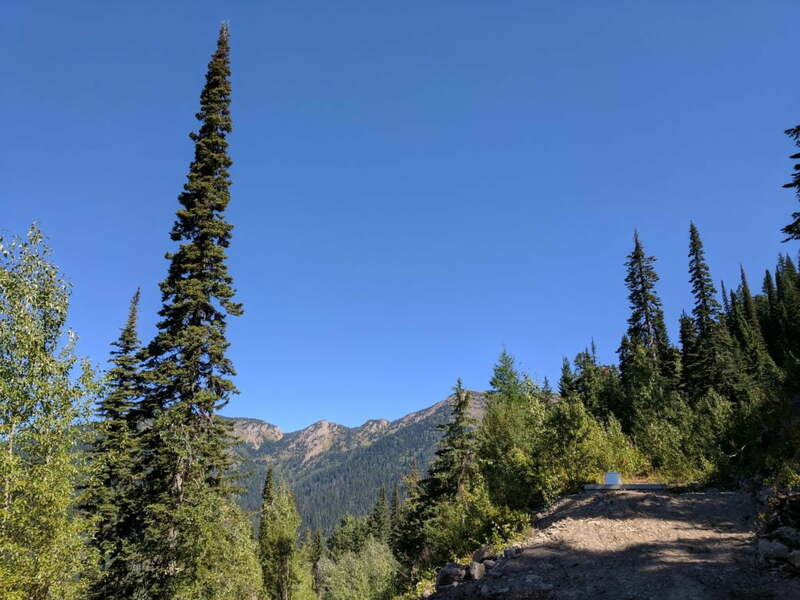 After cataloging the snowpack data and making several location site visits for possible yurt construction, Gardner turned to his friend Aaron Deskins and pitched the business idea to him. 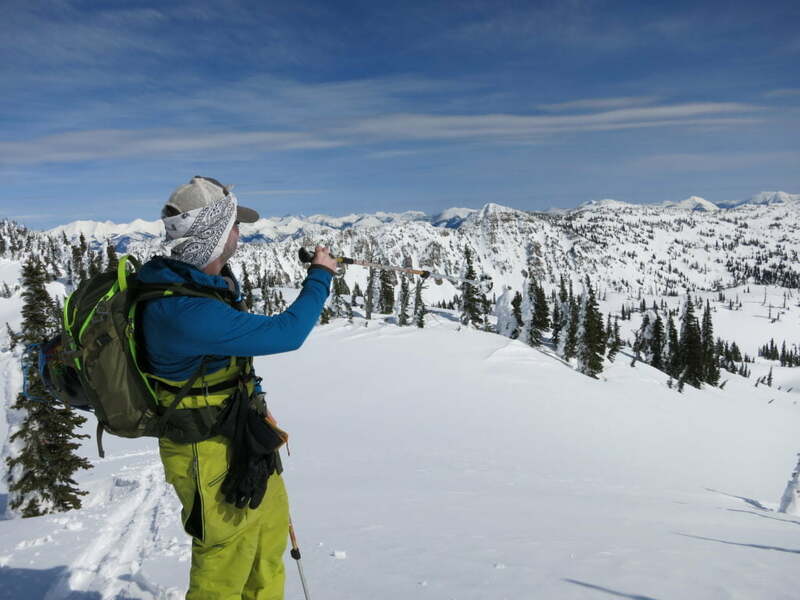 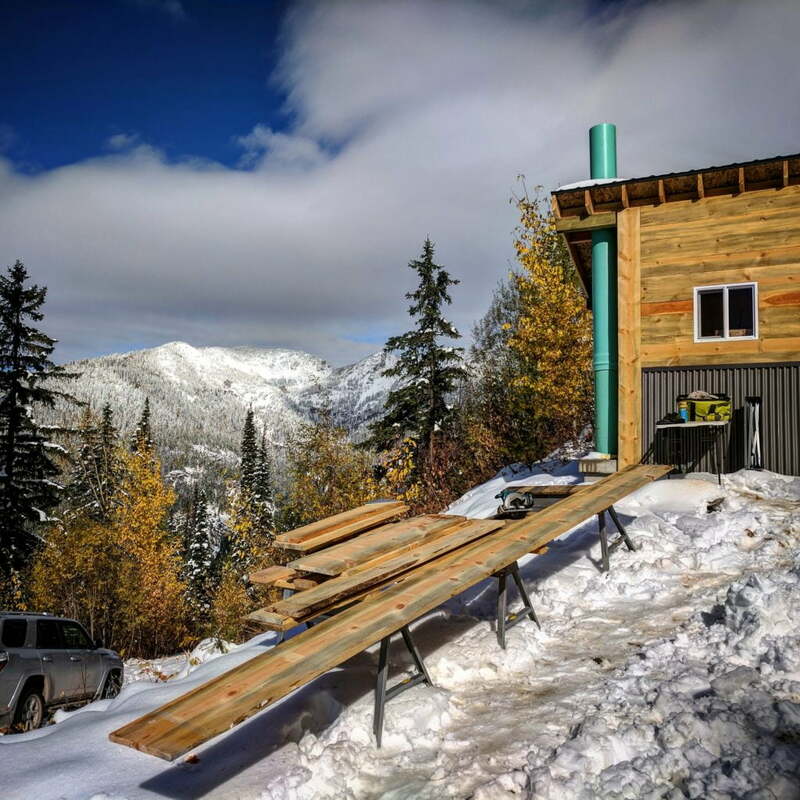 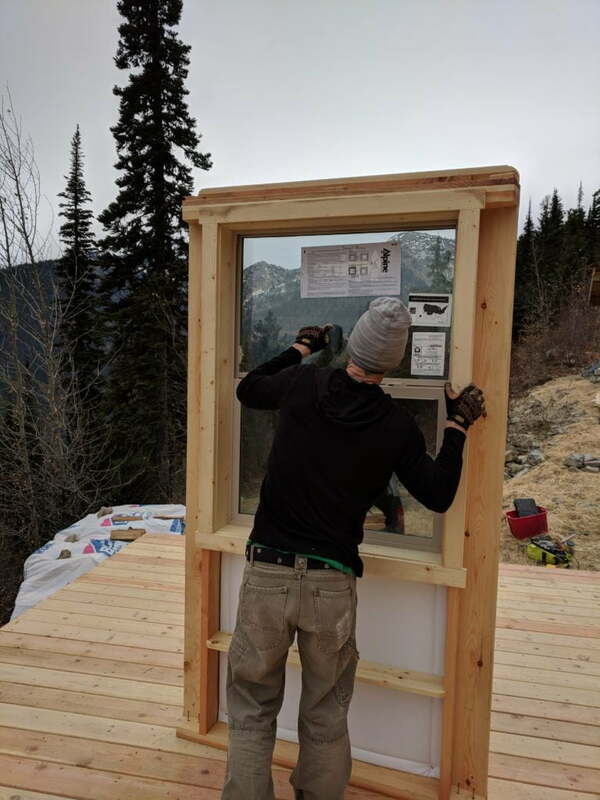 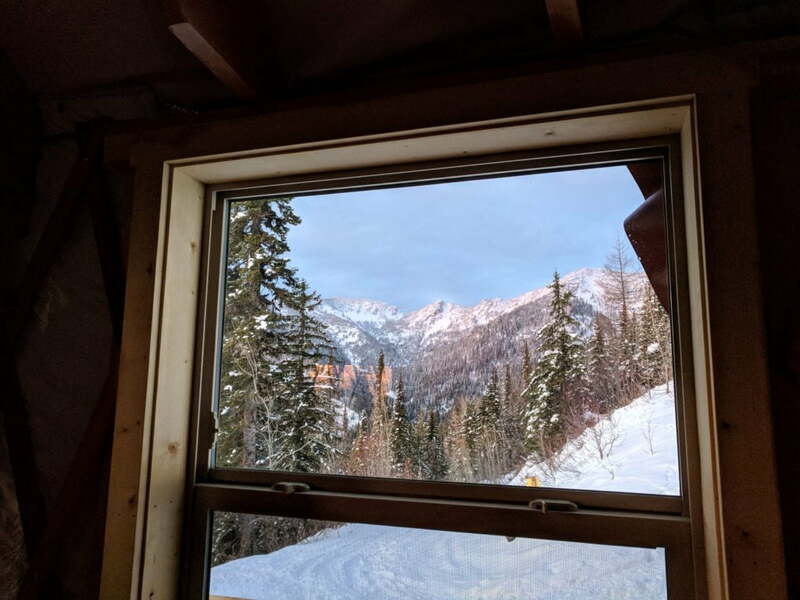 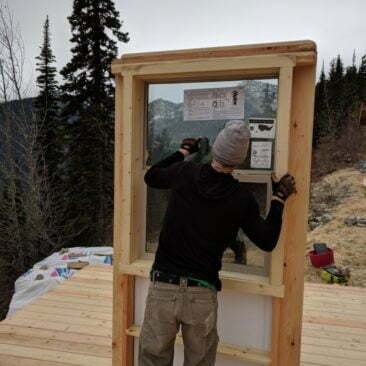 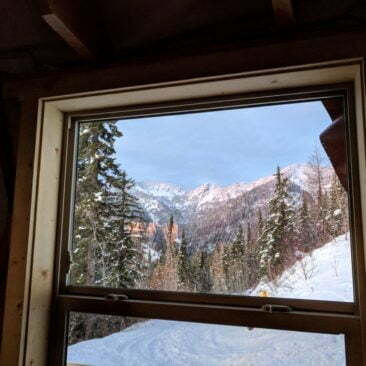 “After growing up in a log cabin in the Mission Mountains, climbing, mountaineering, skiing and being a NOLS graduate, the idea of having a nice mountain retreat with an abundance of snow was a no-brainer. 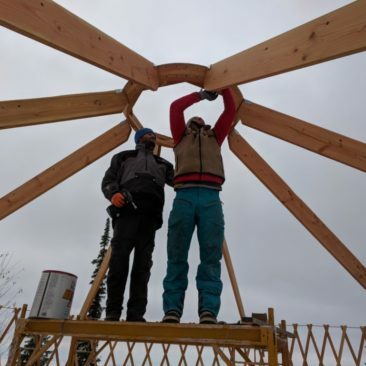 I just needed to make sure all the ingredients were there to make it sustainable,” Deskins said. 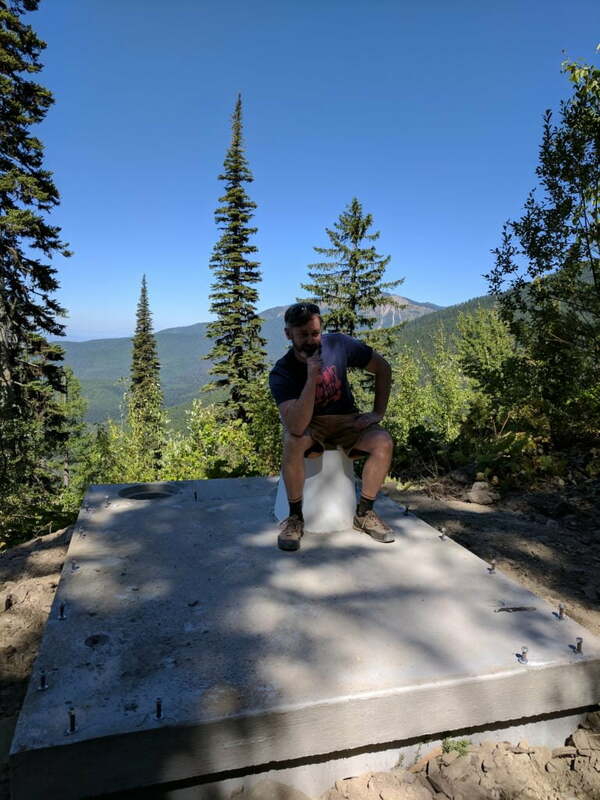 Deskins co-operates the Missoula-based tech company Cartalytics, works remotely for a Seattle based firm and is an IT consultant. 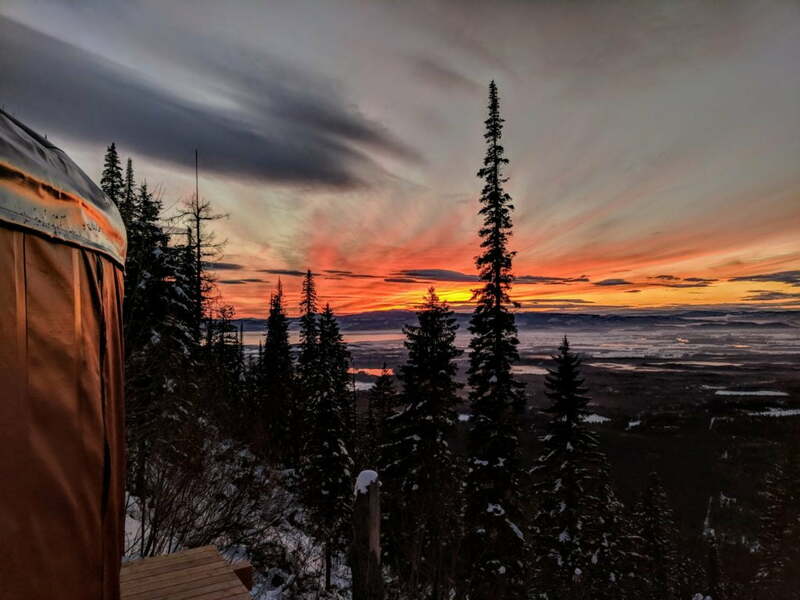 A business loan from Bank of Montana, and many long weekends later, the Jewel Basin Yurt is open for business and year-round reservations. 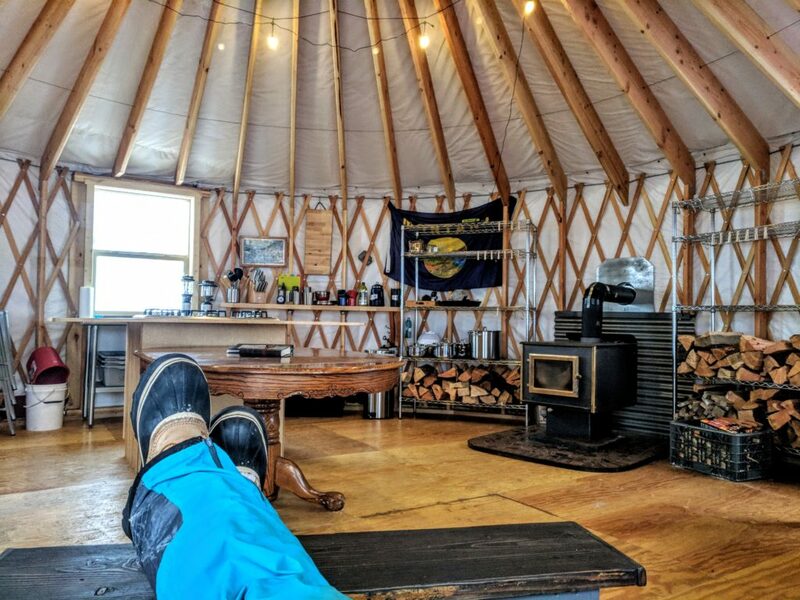 Gardner says he and Deskins are a good business match because Deskins’ deep critical thinking and even-keeled nature balances out Gardner’s propensity to be very detail-oriented -- personality traits that were particularly important as the two said they built the yurt while maintaining full-time jobs, balancing family responsibilities and other projects in Missoula. 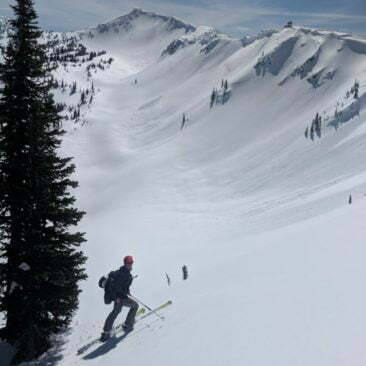 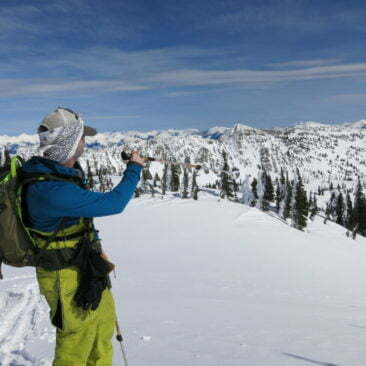 Gardner said this year’s historic snowpack, combined with the area’s exceptional terrain, has produced outstanding skiing conditions that will be remembered for many years to come. 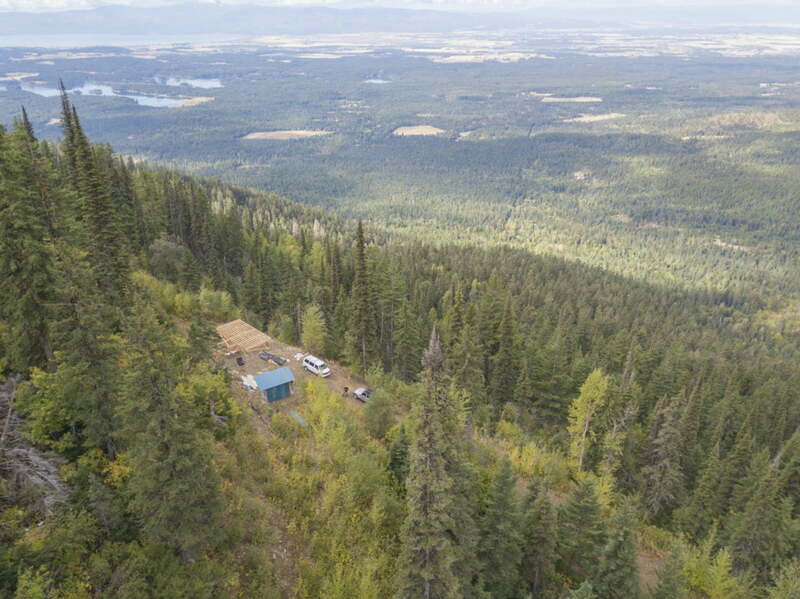 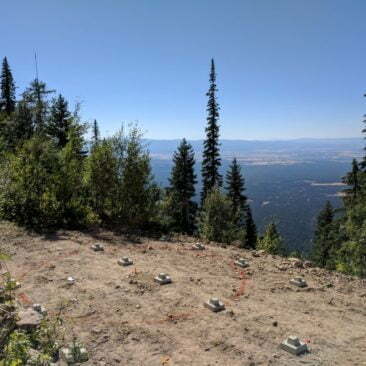 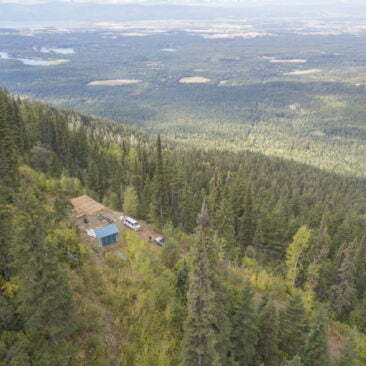 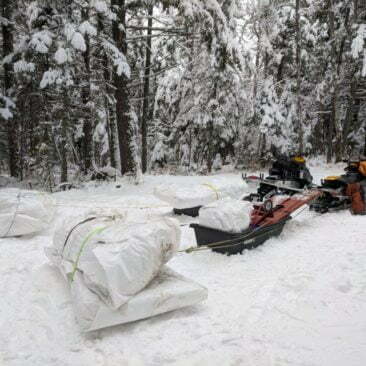 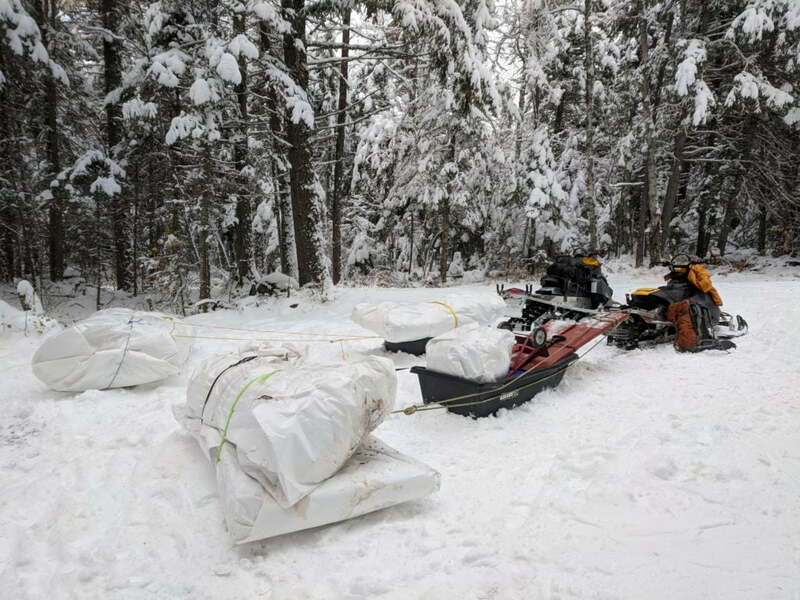 The lower section of the property previously operated as a community ski area serviced by a homemade rope tow fashioned out of an old pickup truck in the 1940s by the family that originally homesteaded the property, Gardner said. 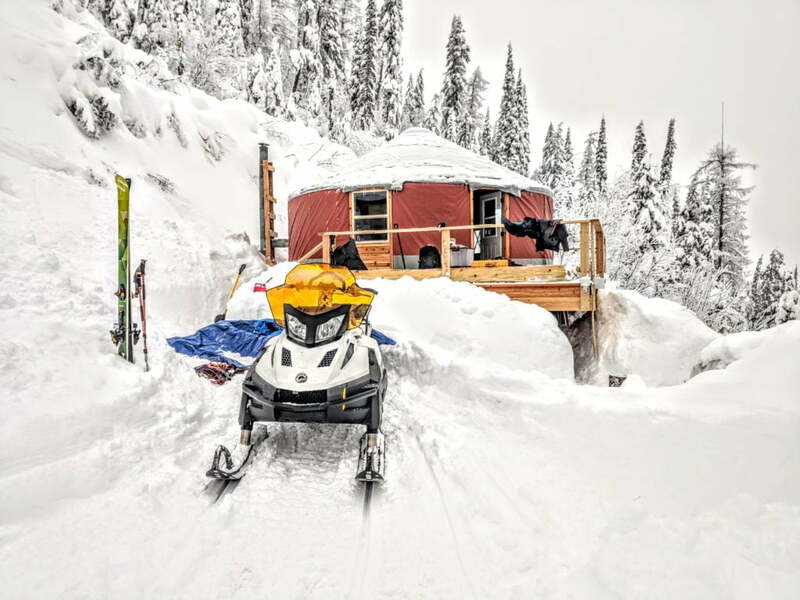 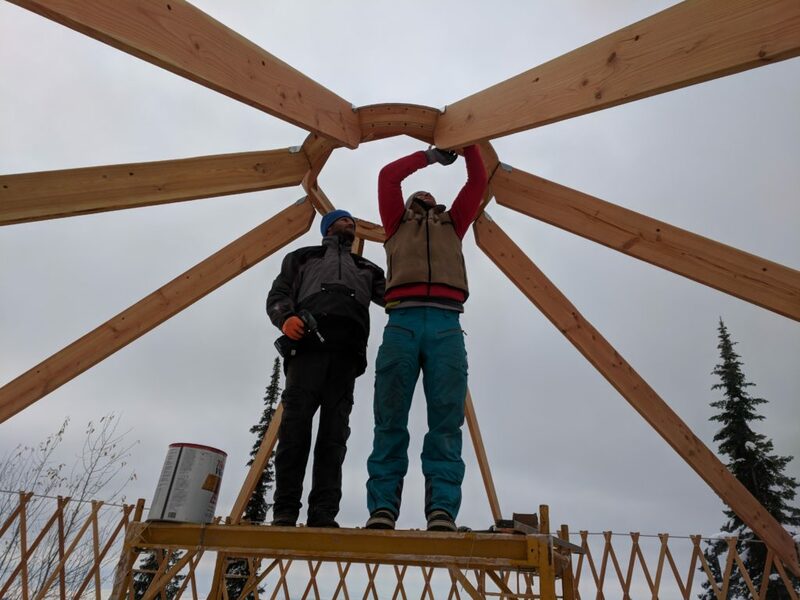 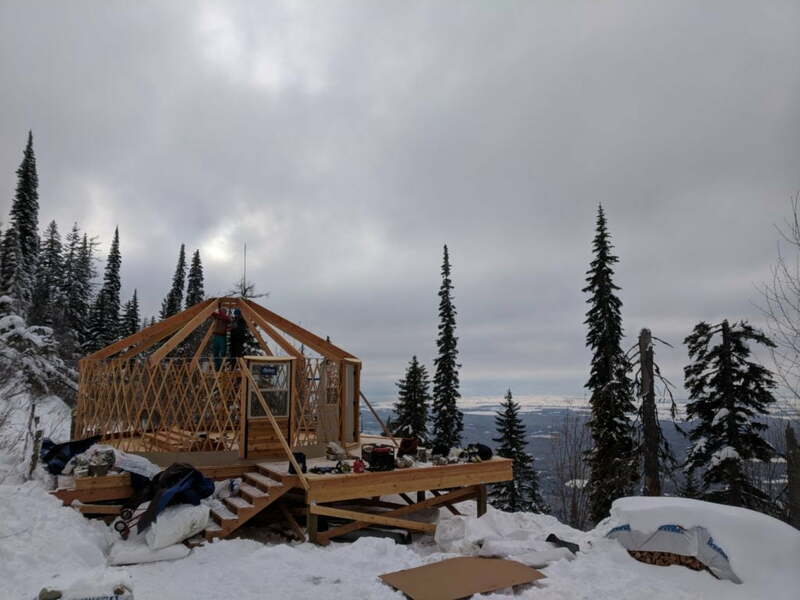 The yurt saw early success in the form of a nearly booked availability calendar in its first winter of operation as well as many inquiries and questions about the yurt from friends and fellow skiers. 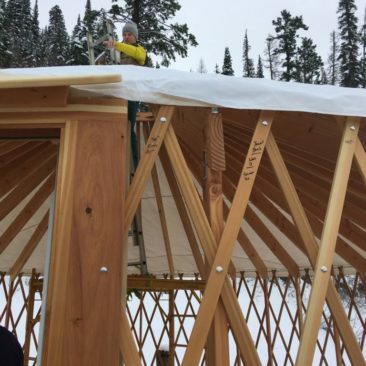 Availability at the yurt is disappearing quickly as the season transitions to summer, Gardner said. 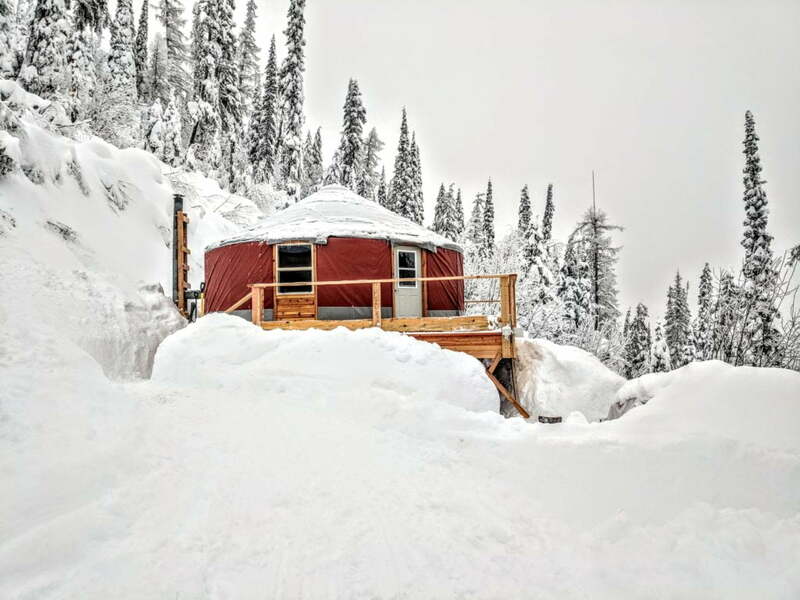 “We feel really lucky we pulled it off for such a historic winter and that we get to share it with our families, friends and guests who appreciate the backcountry as much as we do – hopefully for years into the future."